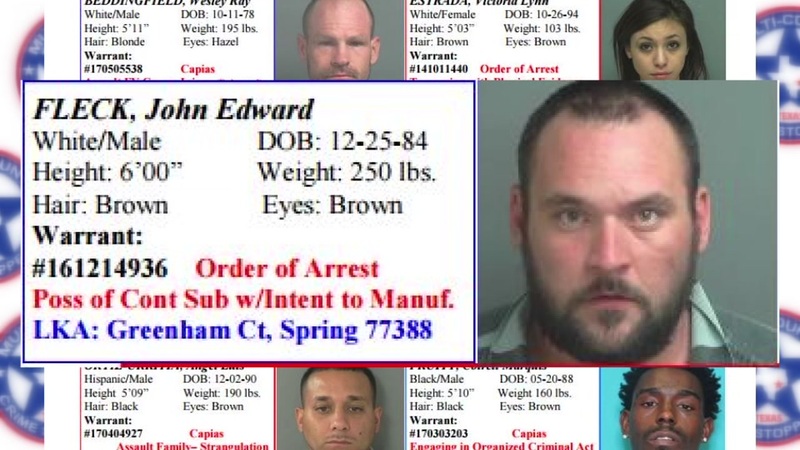 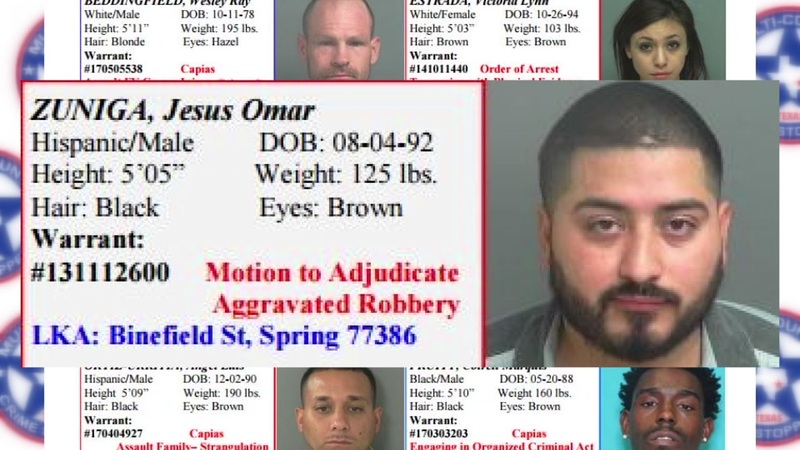 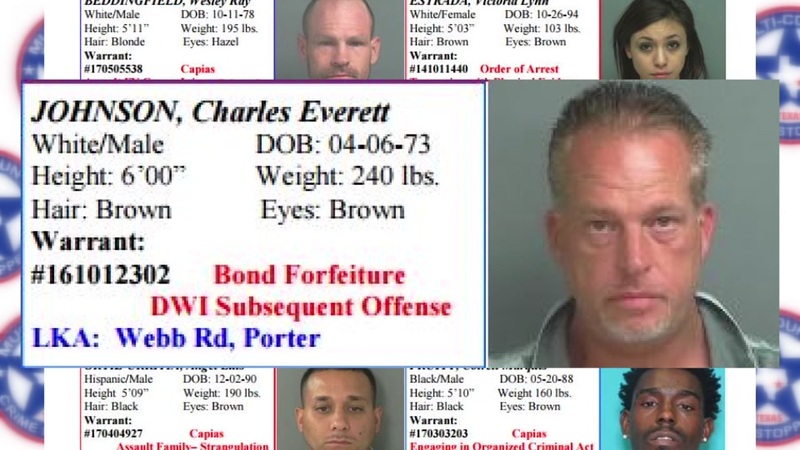 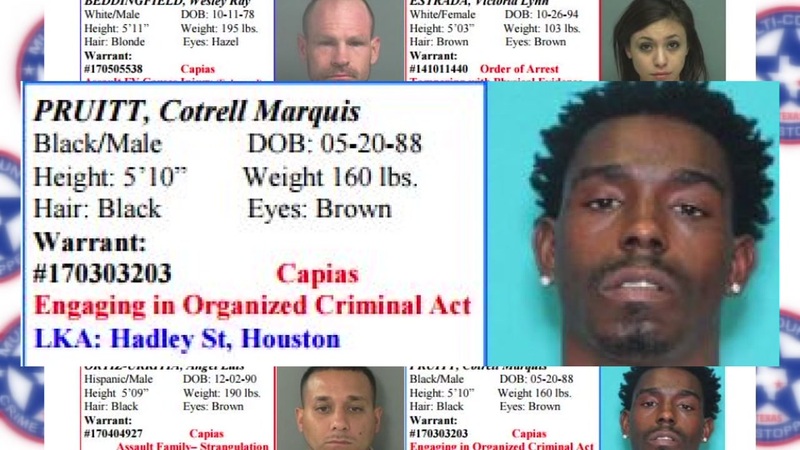 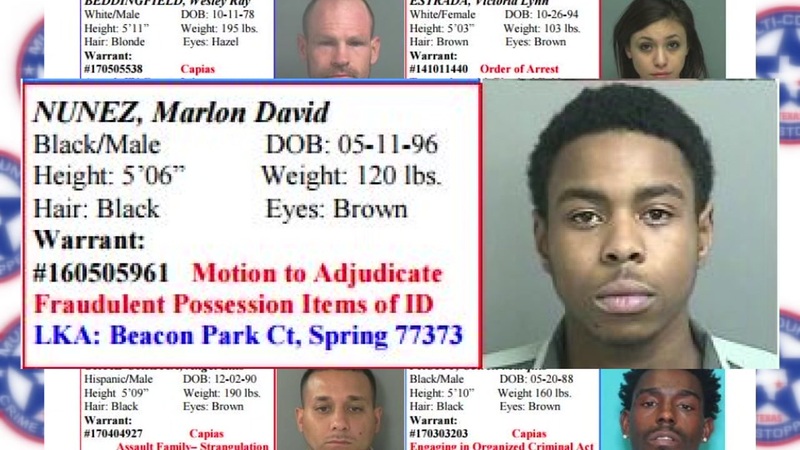 Multi-County Crime Stoppers has published its weekly list detailing its ten most wanted fugitives, whose warrants range from assault to evidence tampering. 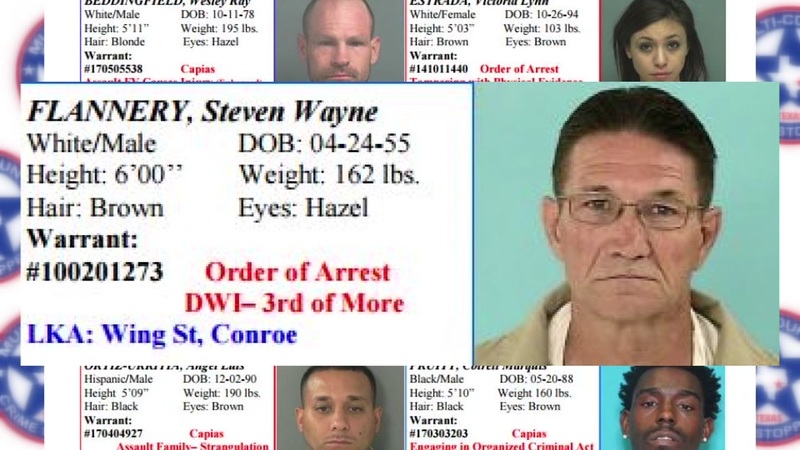 Here's the list of this week's wanted criminals out of Montgomery, Liberty and San Jacinto counties. 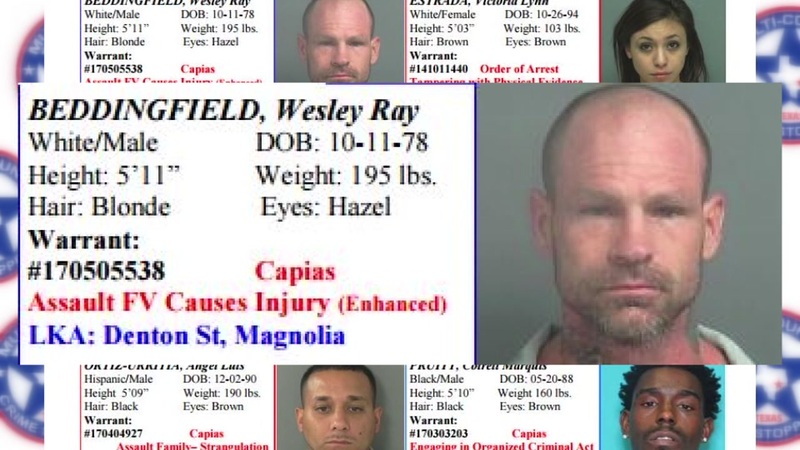 Multi-County Crime Stoppers is offering a $1,000 reward for information leading to a felony arrest. 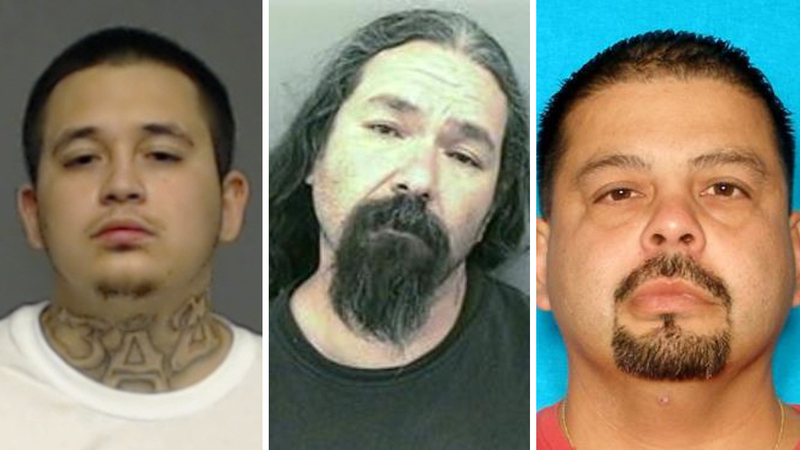 Information leading to other arrests will lead to at least a $500 reward.